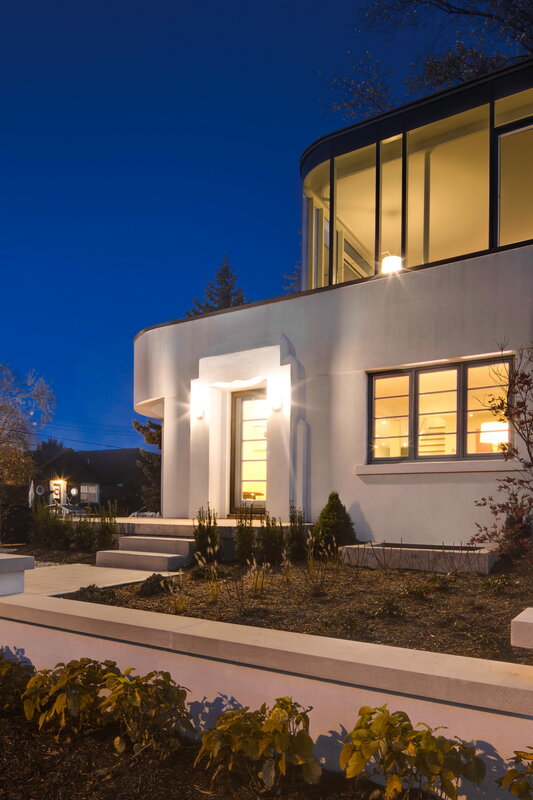 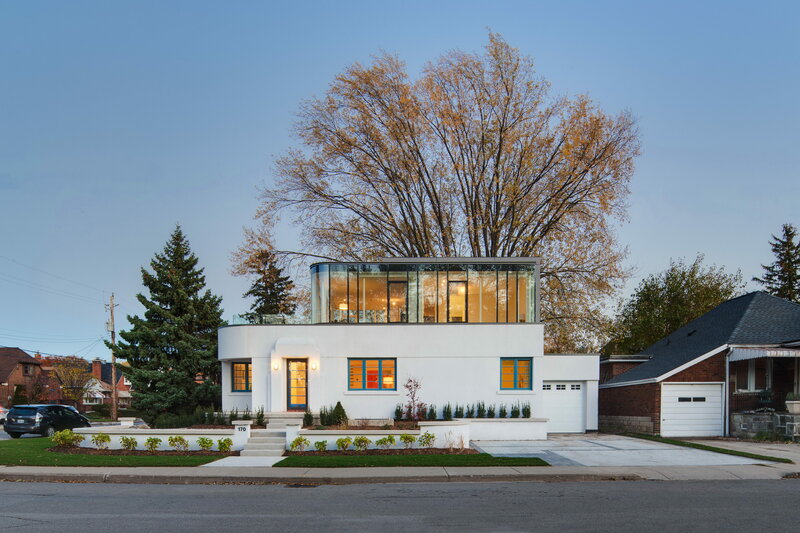 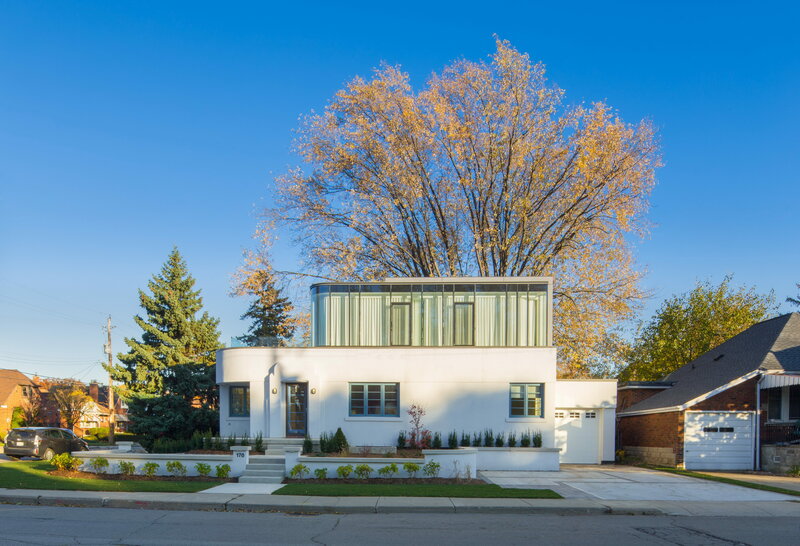 Originally built in 1939, the Hambly House is an example of Art Moderne house of 1930 located in Hamilton, Ontario, Canada. 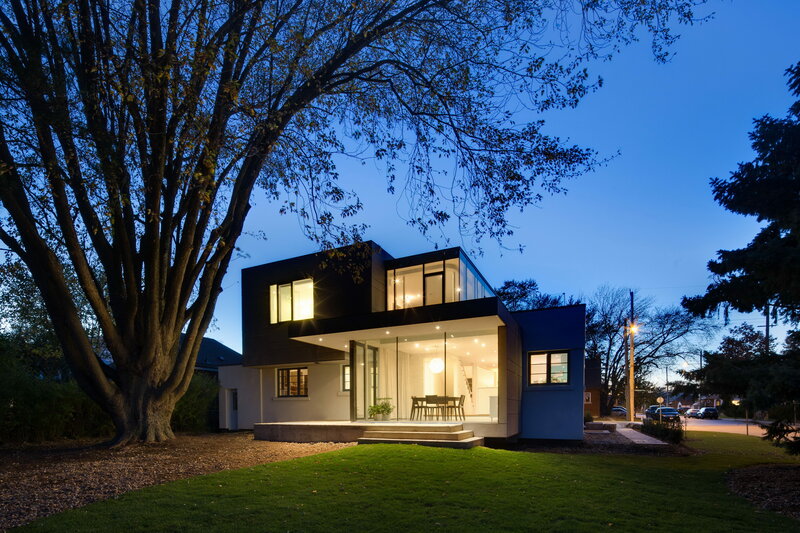 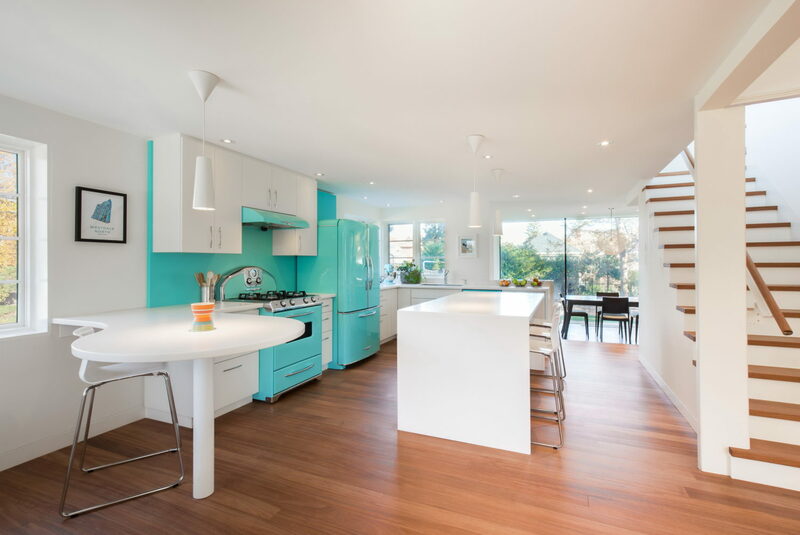 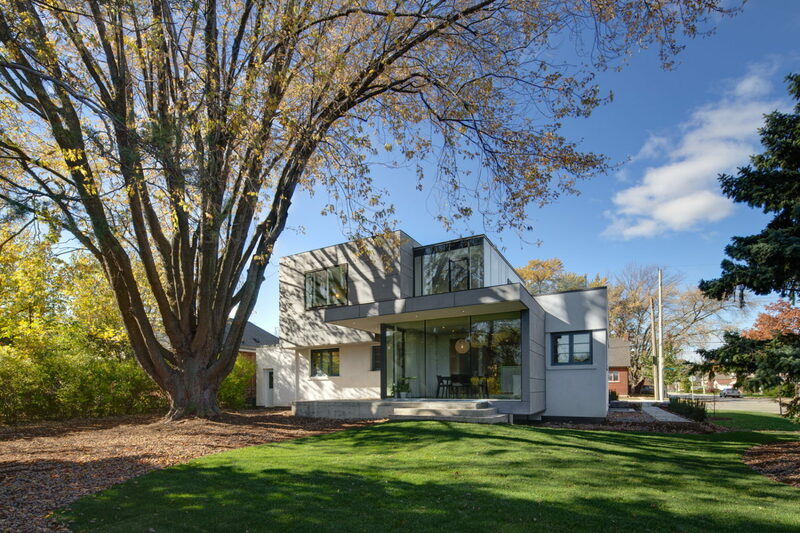 The house renovation was designed by dpai architecture inc. in collaboration with Toms + McNally Design and completed in 2015. 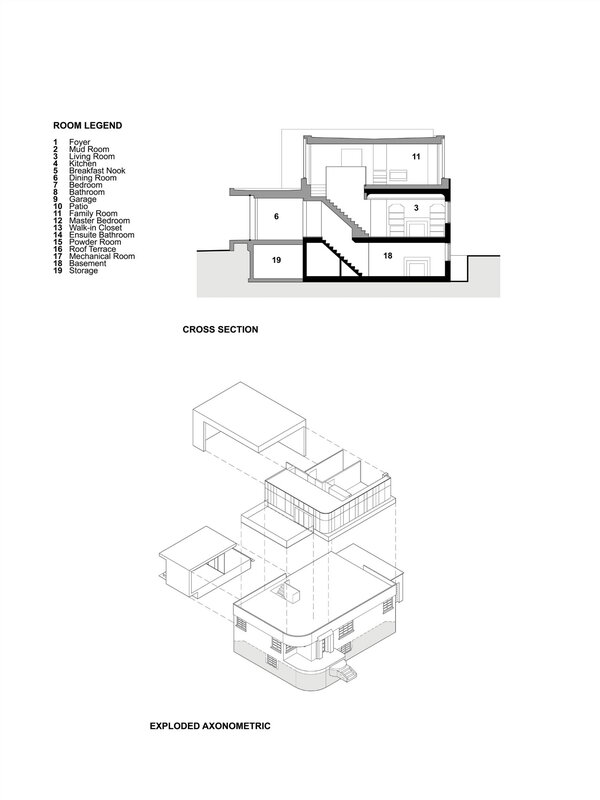 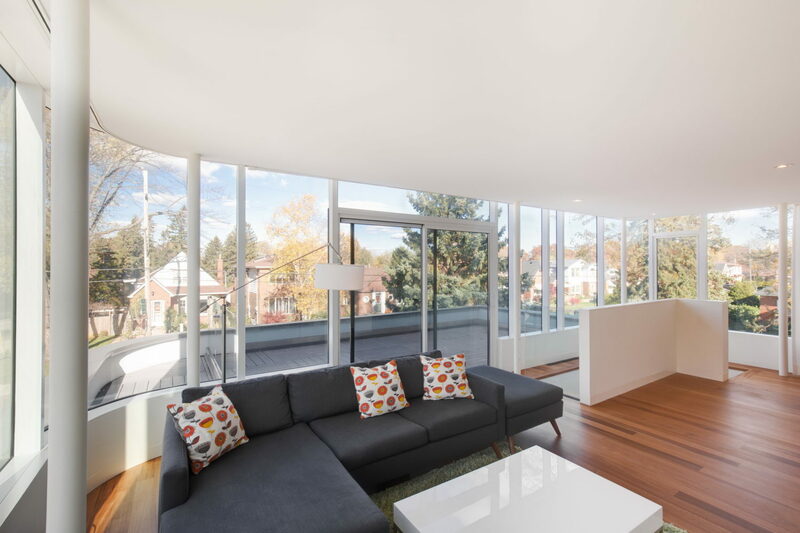 Its total area (renovation + an additional second storey wrapped in glass) is 2450 ft² (228 m²). 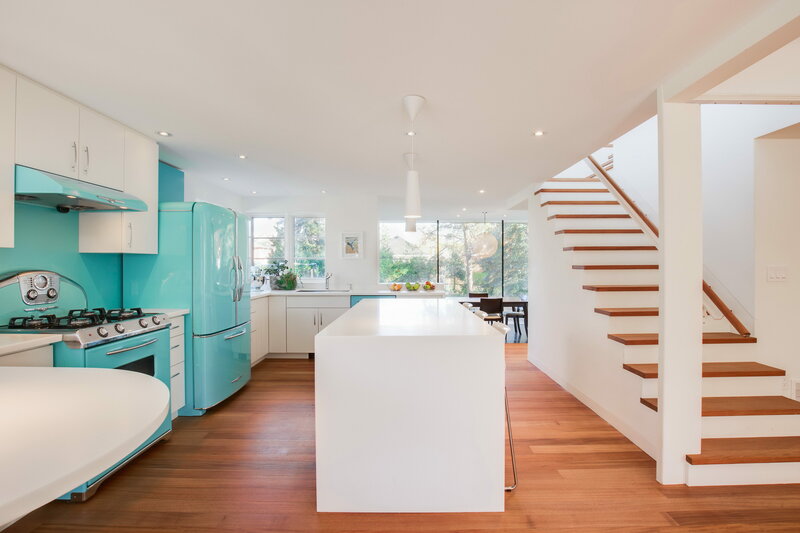 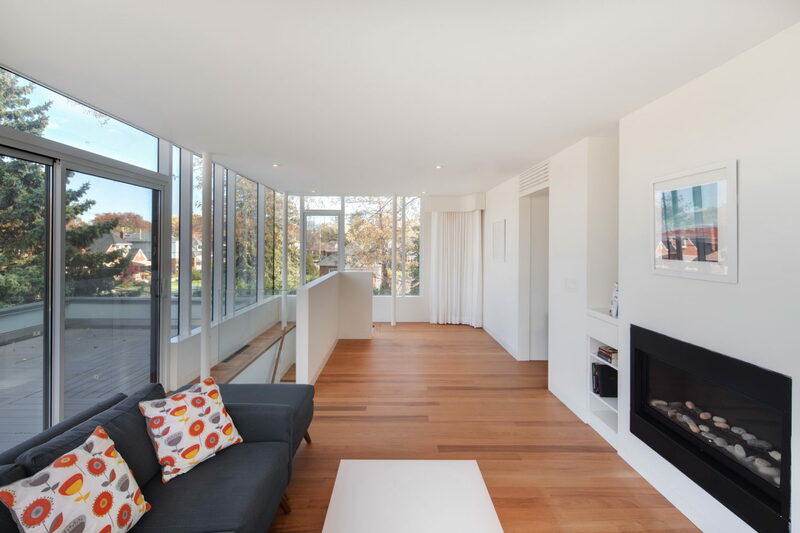 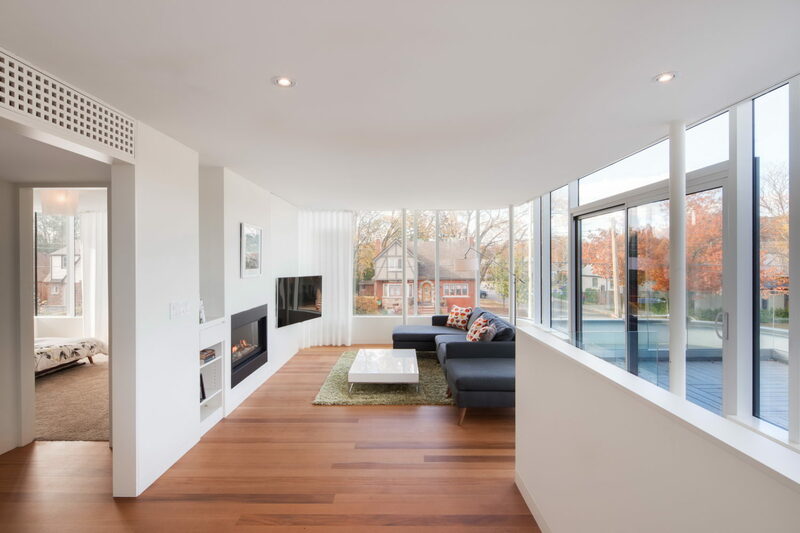 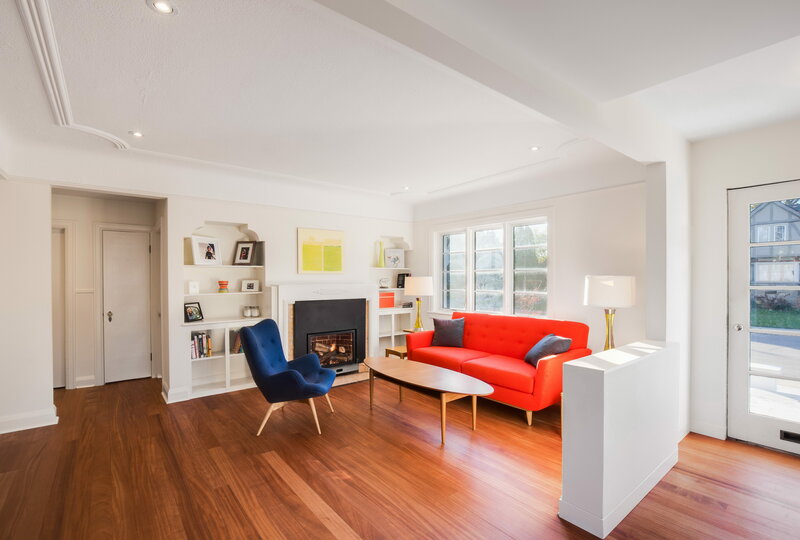 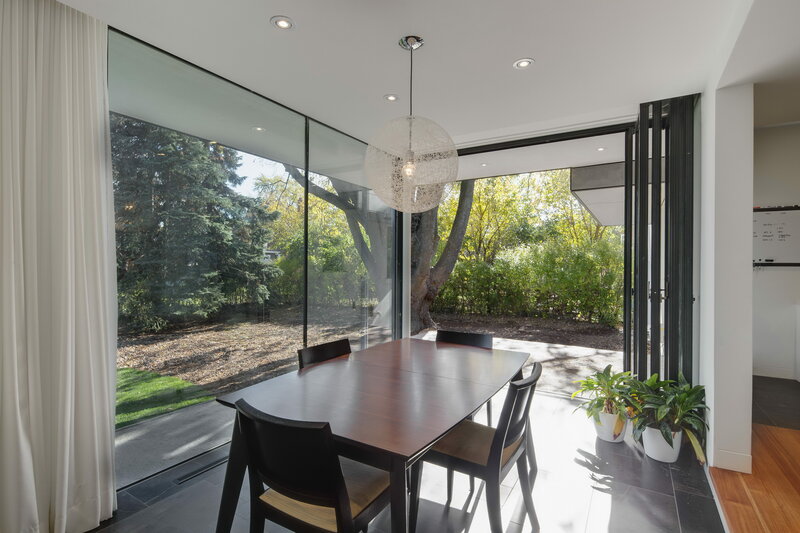 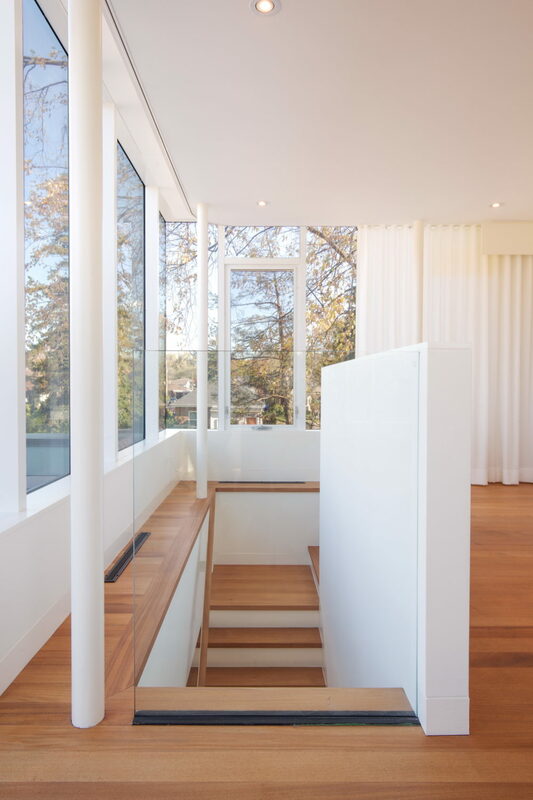 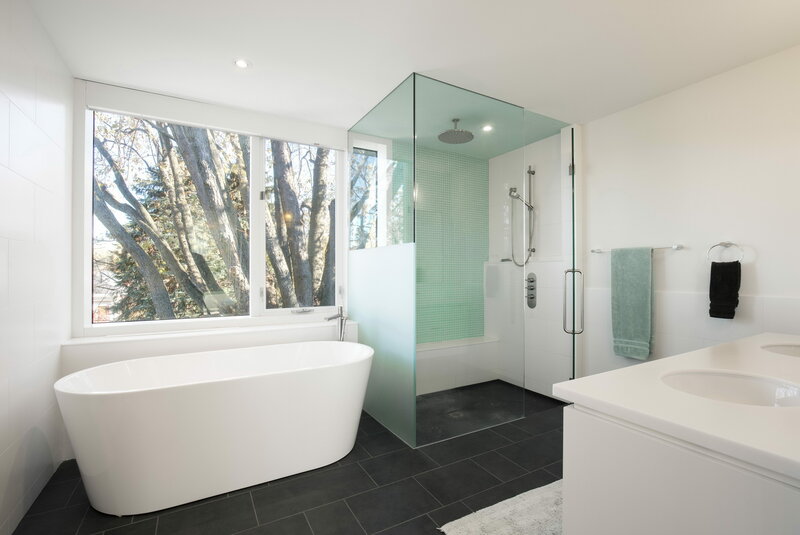 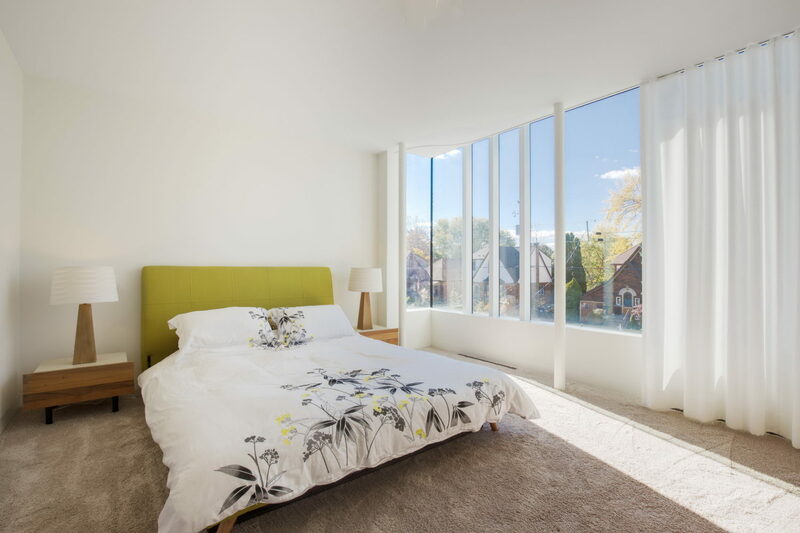 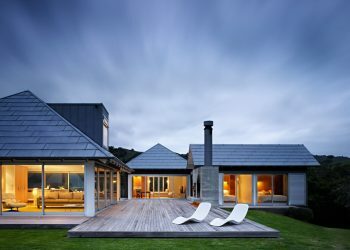 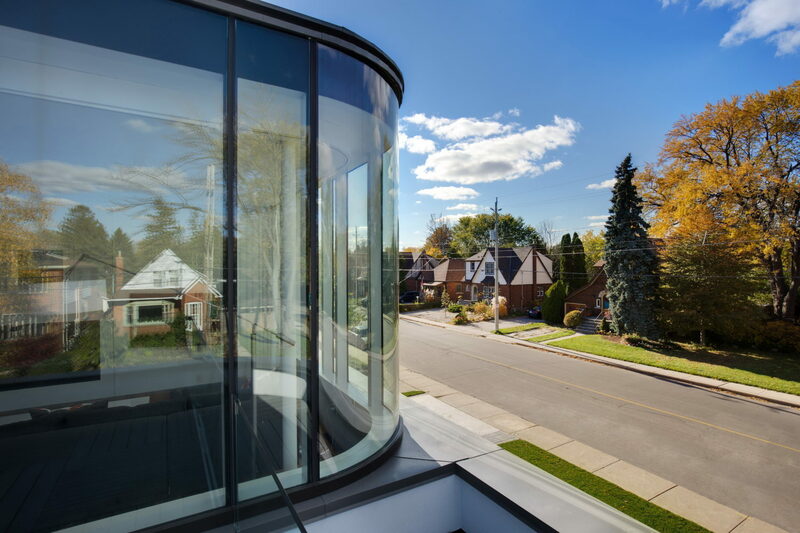 Since the purchase of the house by its new owners in 2012, the house has undergone a full restoration with an additional second storey wrapped in floor-to-ceiling glass. 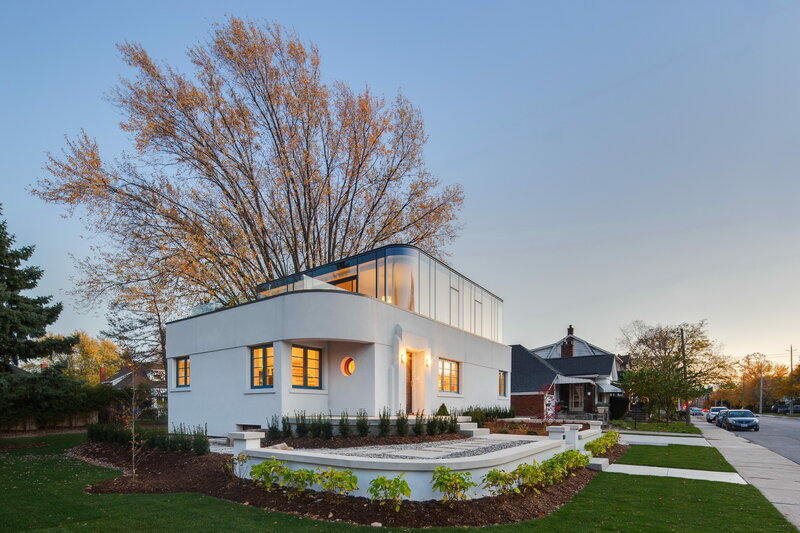 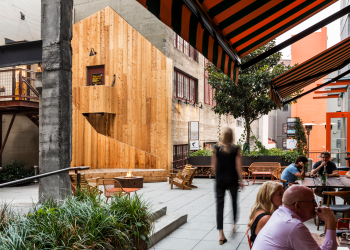 The renovation respects the original character and detailing of the designated heritage house while celebrating its contemporary spirit with a bold addition. 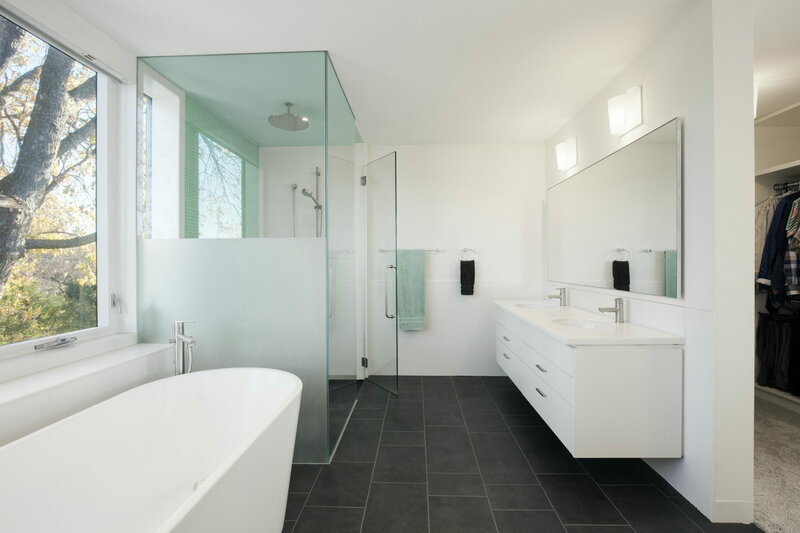 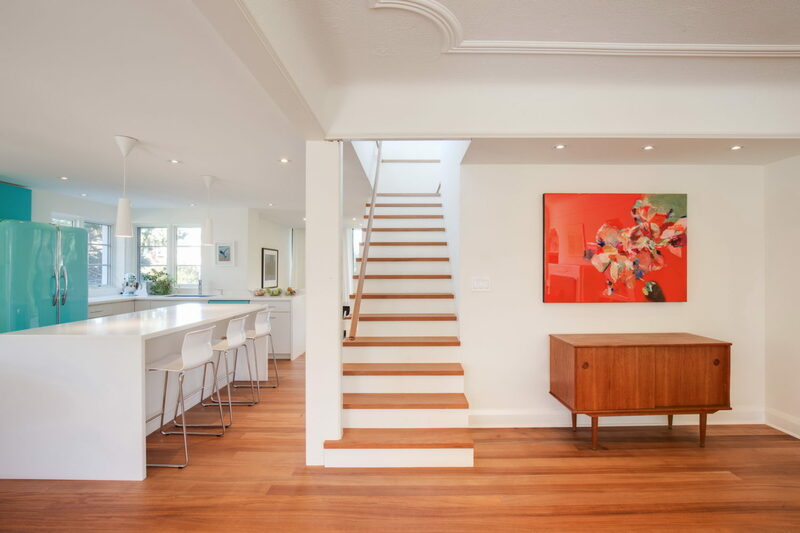 The interior has been completely refinished, and clean, minimalist custom millwork was designed throughout the house. 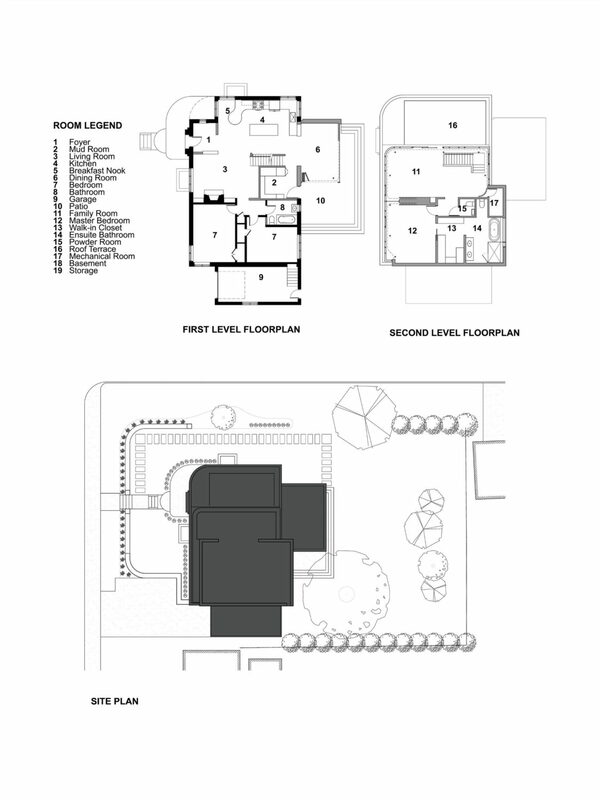 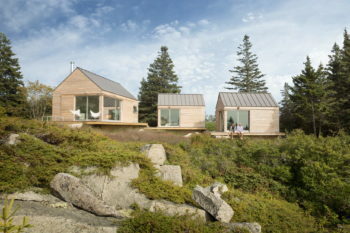 Visit site dpai architecture inc.